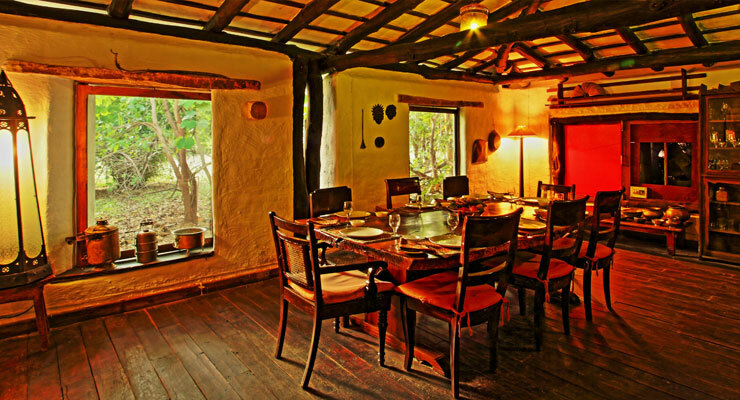 An ideal meeting destination at Monsoon Forest offers an excellent meeting space for around 25 people. An excellent place for corporate meetings and brainstorming sessions and training programs. What else would you want? A perfect spot to keep the delegates engaged with excitement throughout the program.